Osaka City Pass with Subway option! 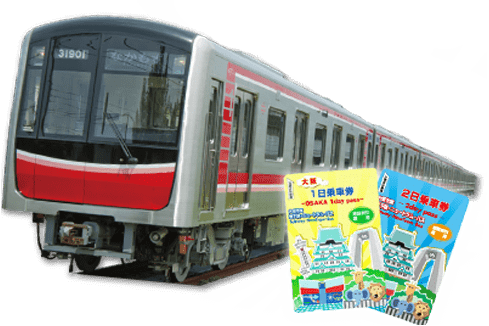 Ride the Osaka Subway, New Tram & City Bus with Osaka City pass! A perfect combo with Wonder Loop & Wonder Cruise! 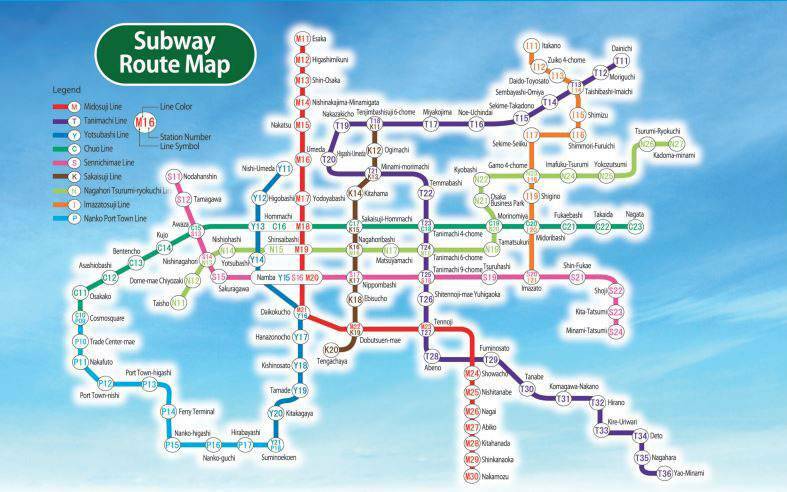 With the Osaka City Pass you also have the option access to the subway, New Tram, and city bus network. you will be able to go anywhere in Osaka City above or under ground!